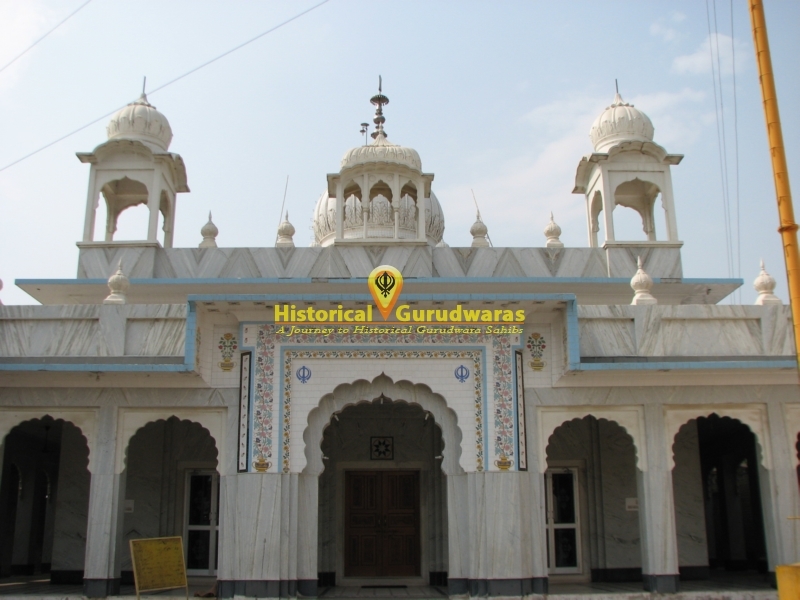 GURUDWARA SHRI PATSHAHI SATVIN SAHIB is situated in village Gharuan, Distt Mohali. This village is situated on Chandigarh Ludhiana Road. 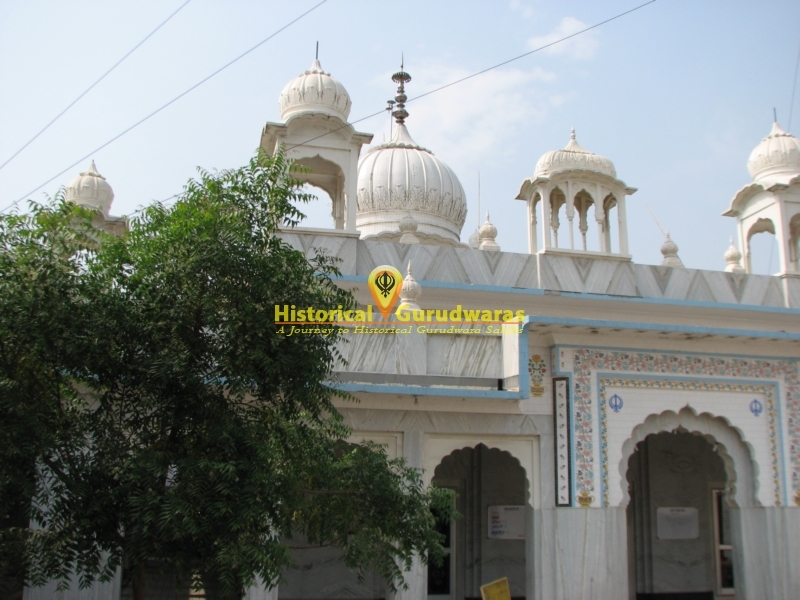 SHRI GURU HARRAI SAHIB JI visited here while going towards Kiratpur Sahib. Sangat requested GURU SAHIB to stay here. Accepting Sangats request GURU SAHIB stayed here for some time, and Sangat served GURU SAHIB with great devotion. 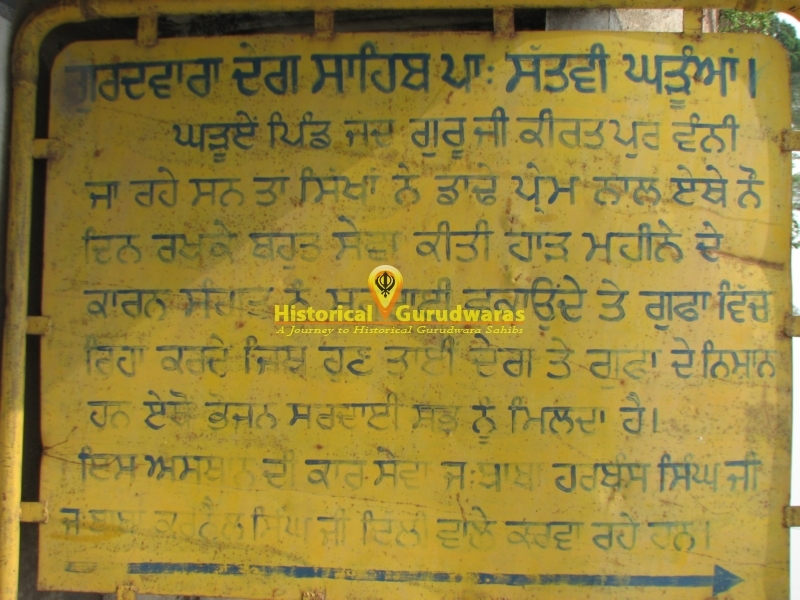 As it was season of summers, sangat used to serve GURU SAHIB with shardai. 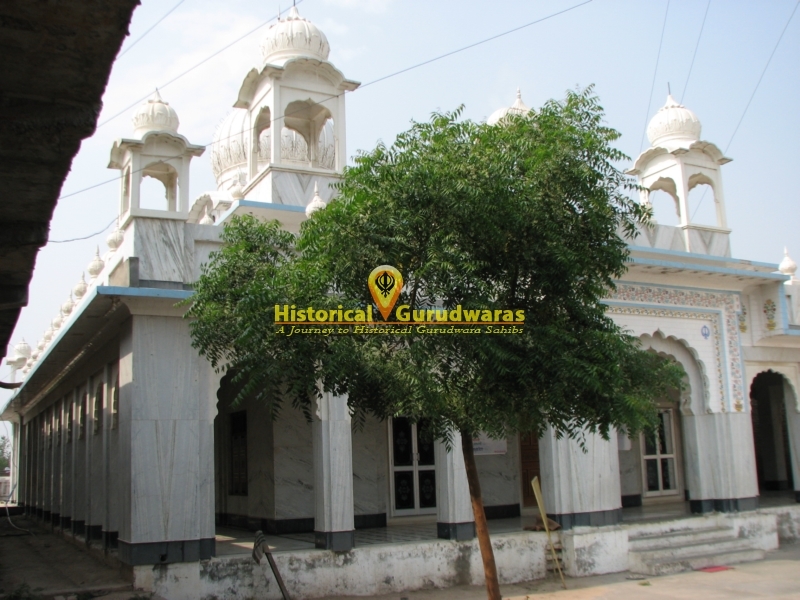 GURU SAHIB used to take rest in Bhora Sahib.